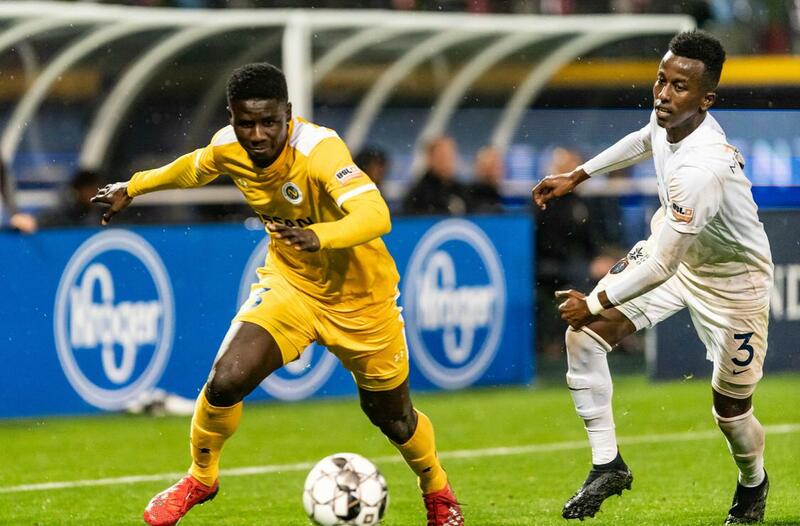 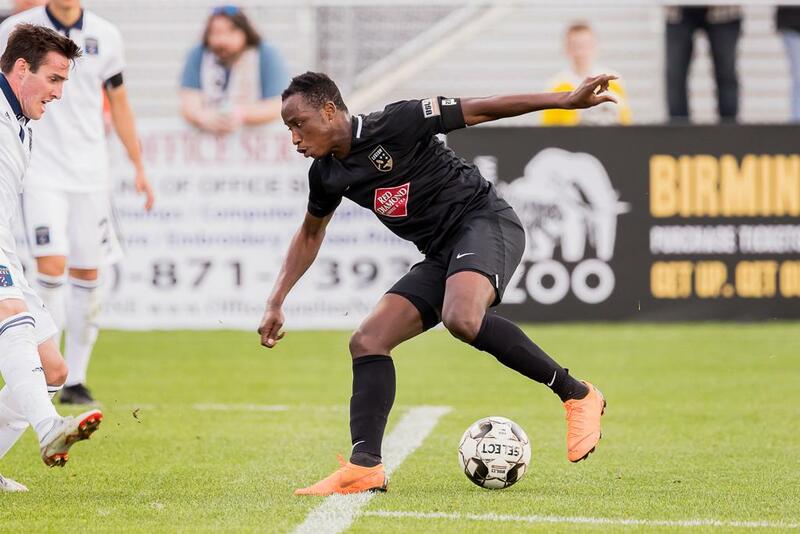 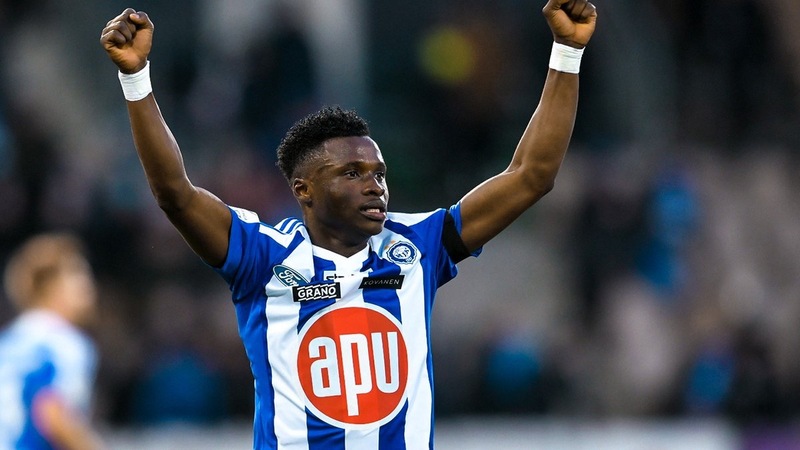 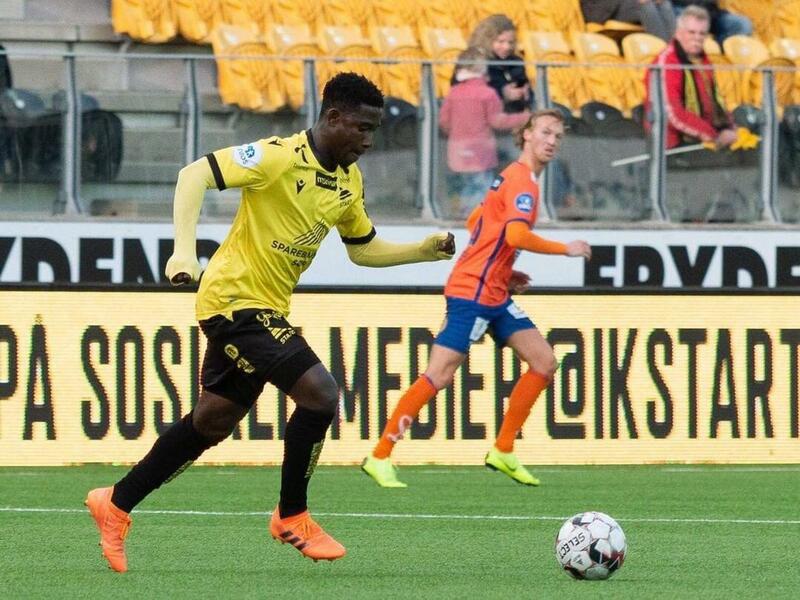 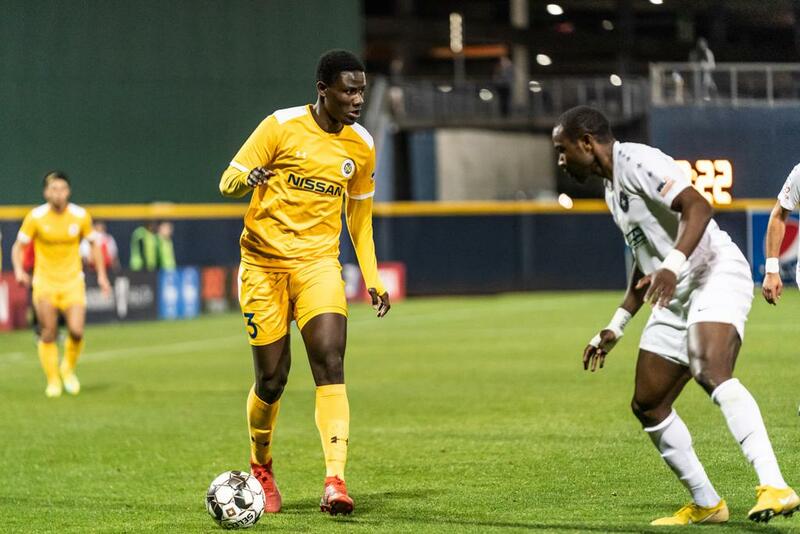 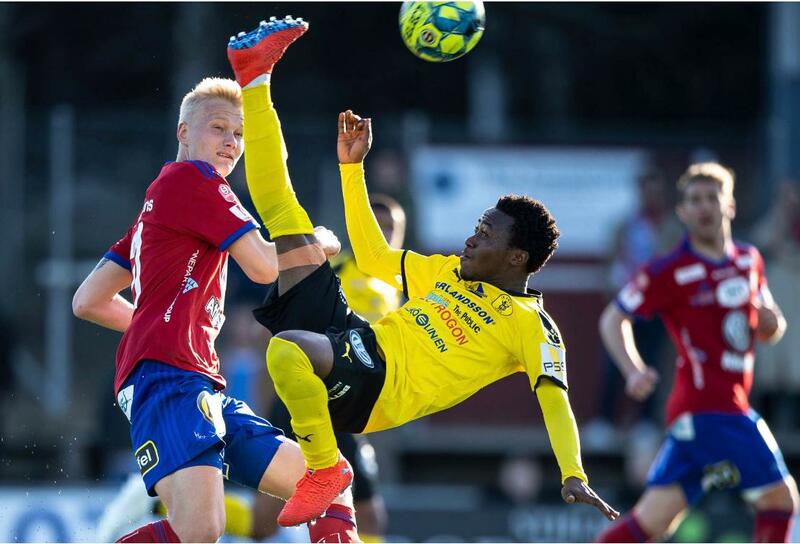 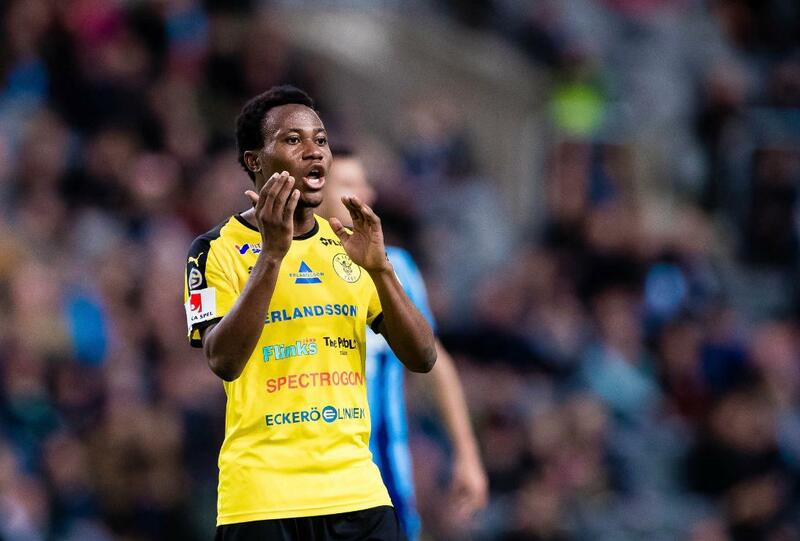 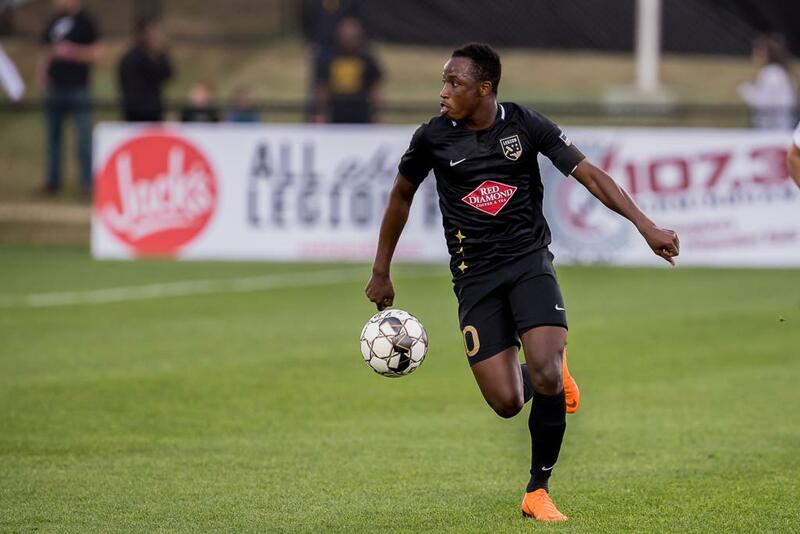 Isaac Twum had a fair share of play time for IK Start in the Norwegian League match day 4 encounter on Monday evening. 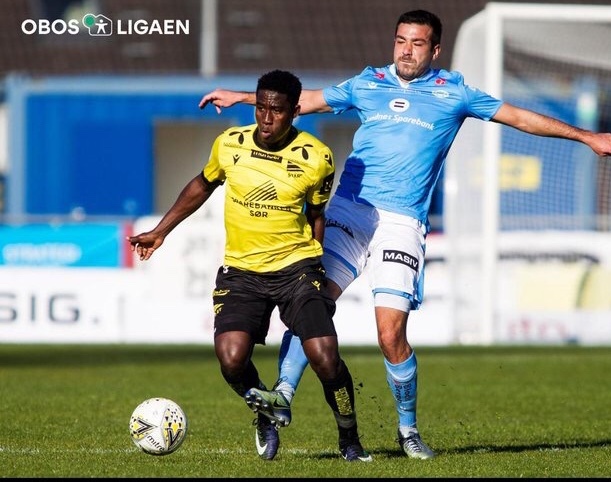 Start lost 2-0 away to Sandnes Ulf at the Sandnes Idrettspark (Sandnes) in front of some 1500 supporters. 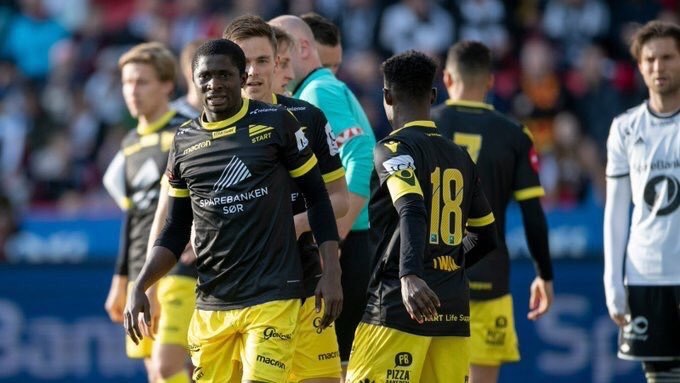 It was a good day for Abdul Halik Hudu and his IK Frej side as they recorded their first win the Swedish Superettan on Monday evening.